Alta was born to Hollis and Grace Wininger on February 12, 1950 in Wickliffe, IN. Alta married Elmo “Moe” Lockhart on November 18, 1988. She is preceded in death by her parents, Hollis and Grace, her brothers: Preston and Lavern Wininger, and her sisters: Viola Grooms, Patsy Bryant, Beulah ‘Boodie” May Jones, Lillian Wininger, and Helen Davis. Alta chose to be cremated and have a celebration of life in lieu of a funeral service. 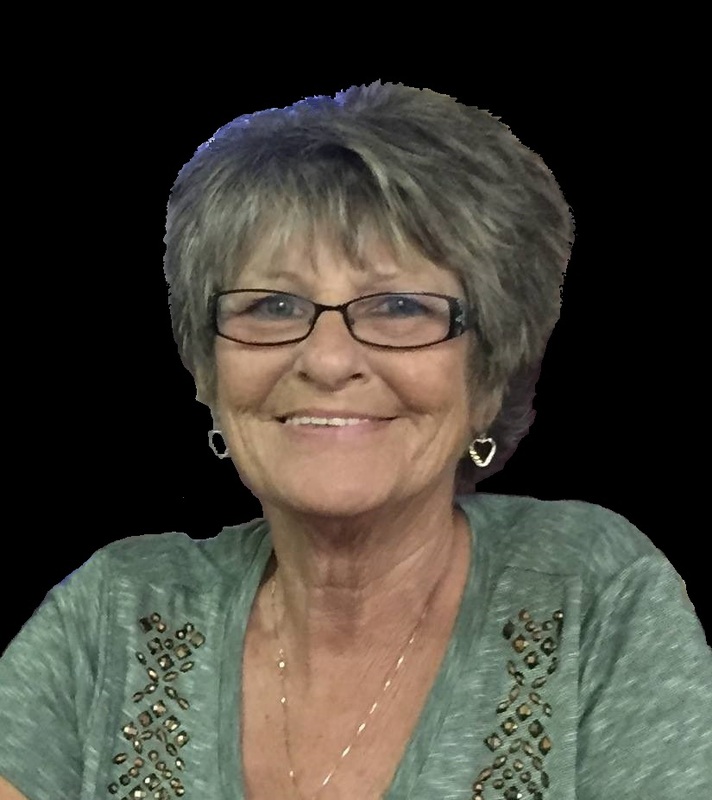 The celebration of life will be held Saturday April 13th at 1 pm at Donnie & Connie Brewer’s home located at 8858 State Road 145 South, French Lick, IN. Food will be provided but we ask that you please RSVP by April 6th via Facebook event or 812-639-6947 so the correct amount of food can be provided.